A filling assists in restoring a tooth that is damaged by decay so that it can get back its normal function and shape. Not only that, it also helps to reduce further decay by eliminating areas where the bacteria can enter the tooth. Getting the fillings happen to be a dental procedure in which composite white fillings or silver amalgam are used for treating the decayed tooth. These prevent the decay from spreading into the root which can give rise to serious infections. This also removes the need for tooth extraction. Patients can choose between composite bonding solutions and a silver amalgam. The silver amalgam fillings have been used for decades, they last longer and are less expensive than the composite ones. 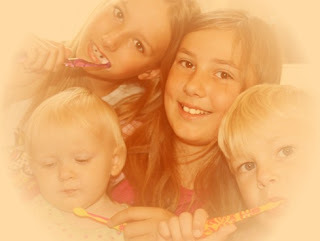 But majority of the people use the tooth-coloured fillings these days as they blend well with the colours of the teeth. Apart from these two, there are also gold and porcelain fillings available that you can choose from when you are thinking of going for a filling. But in certain cases there can be side-effects or risks that can be created because of the fillings. Tooth sensitivity is quite normal after the placement of fillings. A tooth may be sensitive to air, pressure, temperature or sweet foods. Usually the sensitivity disappears after a few weeks. But if it does not even after 2-4 weeks then you should see your dentist who may suggest a root canal treatment if a desensitising agent around the tooth does not work. Here are some of the temporary side-effects that may arise because of tooth filling. Sensitivity to Hot and Cold Food – Avoid eating the food with extreme temperature until the mouth has adjusted to the filling. Pain with Touch – This is a very severe pain that arises when you bite down. This pain is caused when the two different types of metals touch. For example, when the gold crown on one tooth and the silver in the tooth touch that is recently filled it can give rise to a certain kind of pain. This pain should reduce on its own within a limited span of time. Pain When You Bite – This type of pain arises when you bite. This pain is felt after the wearing down of anaesthesia and continues for a prolonged period. In this case, the filling is interfering with the bite. In this case, the bite is interfered by the filling. Under such circumstances, you need to return to the dentist and get the filling modified. Pain in the Surrounding Area- In this case, you experience sensitivity or pain in the other teeth apart from the one that received the filling. There can be hardly anything wrong with your teeth in this case. The tooth that is filled is just spreading the “signals of pain” to the other teeth. This pain should reduce on its own in about a period of 1 or 2 weeks. Pain Resembling the Toothache – If the decay happens to be very deep to the pulp of the teeth, then this toothache indicates that the tissue is no longer healthy. Root canal treatment will be required in such cases. 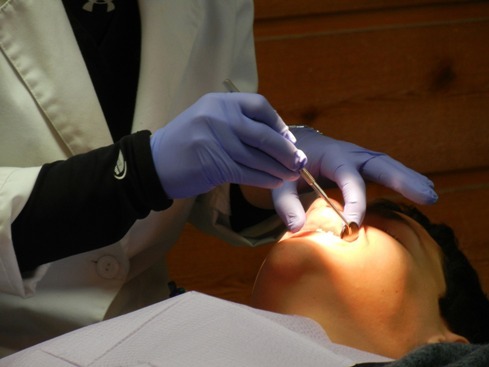 Silver amalgam fillings can call for some added risks. Due to changes in temperature the silver amalgams can contract and expand. This can lead to damages of the tooth structure that surround the filling. The amalgam contains the mercury that can turn out to be toxic. Nevertheless, several researches have been conducted for determining if the amalgam cause any health risks and no conclusive evidence has been obtained from it. So you can go for it without any fear of that. 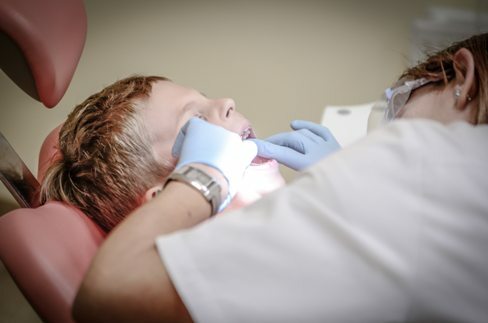 Though there are a handful of risks, dental fillings are overall quite beneficial and the minimum side-effects that are involved can be dealt with or without much complexity. So if you are suggested to go for fillings you should go for them at a reputed dental care facility near you where you will get them at the best dental filling cost from the most competent dentist and that will call for no to minimum side-effects. These fillings will help you to restore your dental health and also flaunt your smile whenever you want with confidence.